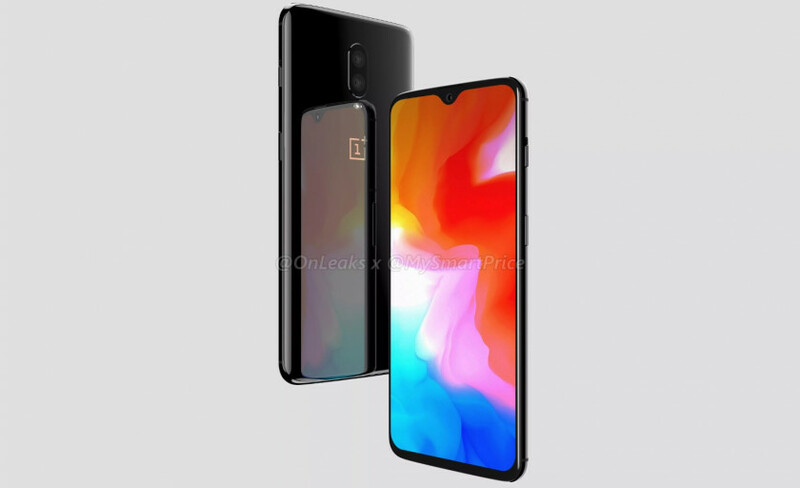 By now you’ve probably heard OnePlus made some controversial decisions concerning its upcoming smartphone, the OnePlus 6T. Specifically, the headphone jack is getting removed, the device will not feature wireless charging, and the company is not pursuing an IP rating. The decision to remove the headphone jack alone is probably enough to make many potential buyers scoff and take their money elsewhere. The other two decisions are likely frustrating for many Android fans as well. Despite that, I’m still going to buy the OnePlus 6T. I’m even going to use my own money, despite working for a website where I could probably get to use one for free if I really wanted to. You may have read my previous article about the 6T, “6 reasons why I am incredibly excited for the OnePlus 6T.” That article — written and published before news dropped about the removal of the headphone jack and the lack of the other features — gained a lot of traction here at Android Authority. Many commenters agreed with me and planned to purchase the device when it launches. However, after the announcement of the headphone jack removal, the comments took a turn. In fact, the comments in our article announcing the news are filled with folks saying they won’t buy the OnePlus 6T. Some even said they’d never buy a OnePlus phone again. You know what? I just don’t care that much. The device will have an in-display fingerprint sensor, a feature I am truly excited about because I strongly dislike rear sensors. The new notch is so small it’s barely there. The device will launch with Android 9 Pie. There’s a possibility the OnePlus 6T could finally feature an always-on display. T-Mobile will carry the device, the first time OnePlus has paired with an American carrier. Its price will be similar to the OnePlus 6, though likely a bit more expensive. While the abandonment of the headphone jack is definitely a negative, it doesn’t suddenly negate these other awesome things about the phone — at least not for me. The news that the OnePlus 6T won’t have an official IP rating and won’t feature wireless charging is certainly a bummer as well. However, I wasn’t expecting those features, so them not coming isn’t really much of a letdown. 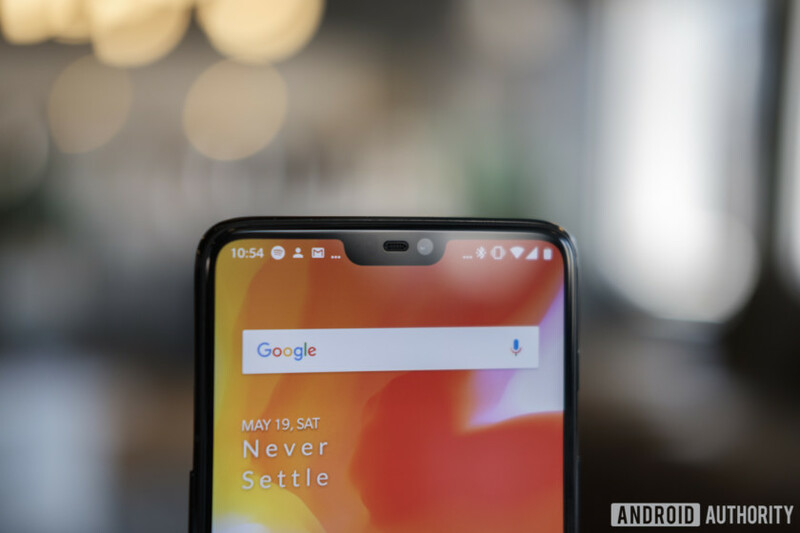 Ultimately, the OnePlus 6T will likely look, feel, and function just as I expected when I wrote the article about my excitement. The only difference is one feature I didn’t even mention won’t be there. Don’t get me wrong: I love the headphone jack. When my Bluetooth headphones run out of battery on a train or in a coffee shop, you better believe I love having the option of plugging them in and continuing my listening without skipping a beat. The removal of the headphone jack is unfortunate, but there are enough other new features here to make up for it. While the OnePlus 6T won’t have a jack, it will have a dongle (expected to be free in the box with the phone), so I will still be able to plug my ‘phones in on the train. Yes, I’ll have to carry around an extra dongle, but I carry around my laptop bag everywhere I go anyway, so one tiny little dongle isn’t going to make much of a difference. Sure, I won’t be able to charge the OnePlus 6T at the same time I’m listening to music using a wire, but I’ve never done that anyway — ever. While it’s nice to know the option to do so is there on my current OnePlus 6, it’s never come up in my 10 year history of using Android phones to listen to music, so I don’t think it’ll be a problem. As for wireless charging, I like the idea a lot. I definitely want a smartphone I can wirelessly charge in the future. Currently, I don’t own any devices I can wirelessly charge, so I am not dependent on the technology and thus just don’t care if the OnePlus 6T has it or not. Finally, the IP rating is probably the thing I care about the least. I’m not swimming with my smartphone and I’m fully capable of not bringing my phone with me into the shower. It would be nice to know if I were to drop my OnePlus 6T into a puddle it would be 100 percent protected, but the OnePlus 6 is pretty waterproof even without an IP rating. There’s no reason to believe the 6T won’t be the same or better. There are a lot of instances here at Android Authority where I call out companies for anti-consumer practice. Here’s one I did just against OnePlus when Carl Pei made some very snide comments about the notch on the OnePlus 6. My fellow Android Authority co-workers have taken OnePlus to task about this headphone jack decision, like Oliver Cragg’s article about the announcement and Lily Katz’s article about Pete Lau’s attempt to justify the decision. I didn’t write those articles, but if I had, I would have expressed the same sentiment: removing the headphone jack is a bad call, and the likely reason OnePlus is doing it is to make more money off selling wireless headphones, no matter what it says. To be clear, removing the headphone jack angers me. There’s no consumer-friendly reason why OnePlus is doing it. However, does it anger me enough to not buy what is — for me — the most exciting smartphone release in years? No. OnePlus has a great track record with me. I loved the OnePlus One; I loved the OnePlus 3T; I loved the OnePlus 5; and I’m currently loving the OnePlus 6 Android Authority provided me (even if I have to hide the horrible notch). I have no reservations about saying I very likely will also love the OnePlus 6T. I truly hate when companies do what OnePlus is doing here, but I'd never buy any smartphone if this is all it took for me to not buy. Speaking of that notch, no smartphone is ever going to be perfect. We all have to make concessions when purchasing a device, whether it be missing features, size requirements, missing ports, or whatever. Buying a smartphone is a pretty personal thing, which is why companies release so many different models and varieties each year. We all have different tastes. You might love your Samsung Galaxy Note 9, but I would never buy a phone for $1,000 that comes with an accessory I know I’ll never use. You might also love your Pocophone F1, but I have no interest in owning a phone that doesn’t support NFC payments, no matter how cheap it is. There are likely lots and lots of people out there who love their Huawei P20 Pro, but spending a premium for a triple camera which I’ll barely use seems like a waste. My colleague Andrew Grush doesn’t share the same sentiment towards the 6T as I do. Look for an article with a counterpoint to what I’ve discussed here coming soon to the site. I really, really wish the OnePlus 6T had a headphone jack, but its removal isn’t going to stop me from buying it. It’s not an important enough omission for that. It might be for you, but it’s not for me. The real question is if there are enough people like me to keep OnePlus from having to backtrack on its decision.